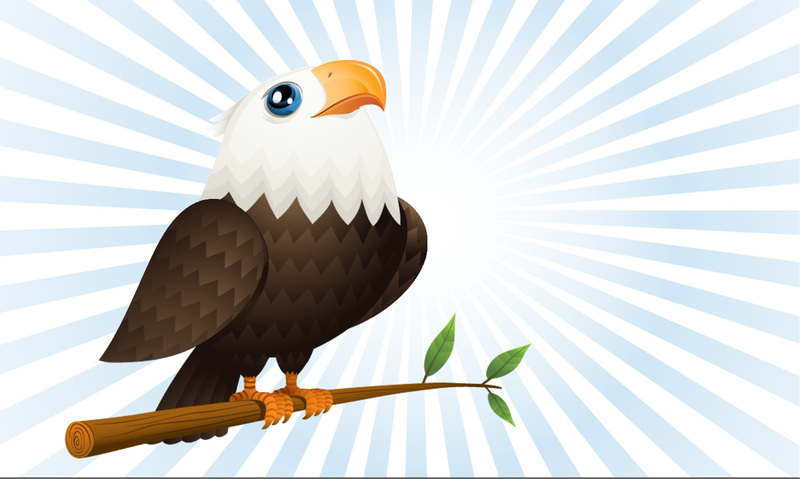 WordPress Eagle was created to give you the everything you need to create wonderful WordPress websites. Over the coming months and years we’ll be posting WordPress Themes, Plugins, Tutorials, News and Loads of videos. Stay in the loop by connecting with us on Twitter, Youtube or Facebook.